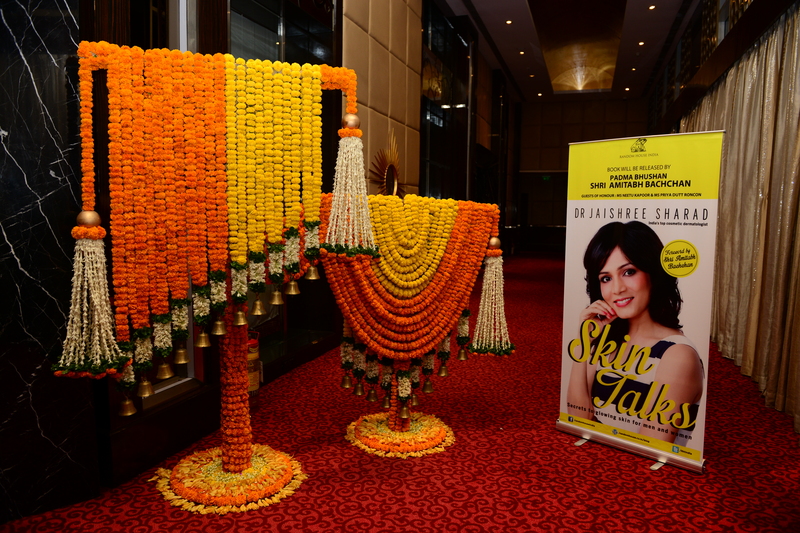 This is the foreword of Dr Jaishree’s first book, Skin Talks. It is a penguin Random House publication and a bestseller. The foreword is written by her one and only idol, Padmabhushan Shri Amitabh Bachchan. One of the first duties of the physician is to educate the masses. This book does just that. and trust—something so essential for a patient to develop in his/her doctor. bring to one’s self-esteem when a conspicuous condition is turned around is gratifying. you will be inspired and benefit tremendously by its contents.